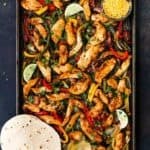 This Sheet Pan Barbecue Bacon Chicken Fajitas is zesty, smoky and oh-so-welcome on a busy weeknight. Plus, it is happily mess-free. You know how much I love easy meals, especially those that come together in 30 minutes, or less, and have little cleanup. 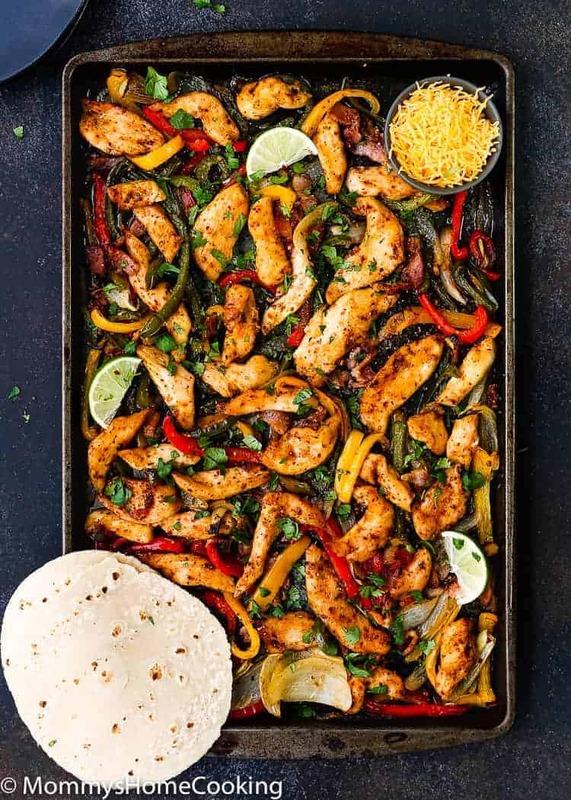 Well, my friends… this Sheet Pan Barbecue Bacon Chicken Fajitas recipe is music to my ears. 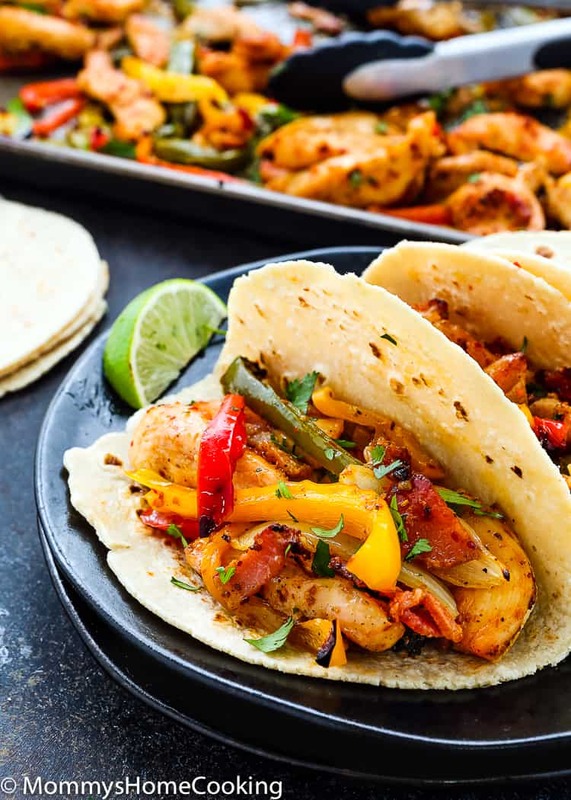 Seriously, these might be the most delicious fajitas that I have ever eaten. 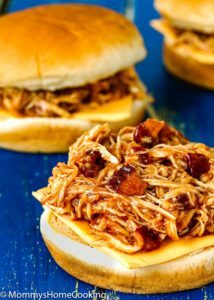 To be honest, I am not a big fan of barbecue flavor – my husband is – so when I tried this recipe I was surprised how much I liked it. The barbecue and bacon combination is great, out of this world. 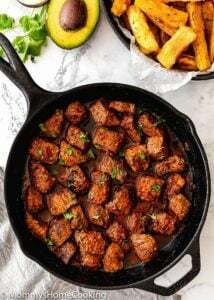 This recipe is so easy to make and takes no time at all. 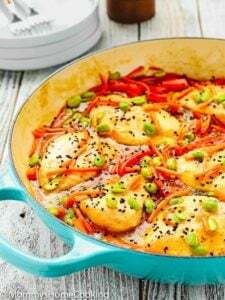 One more thing I love about this recipe is that everything is cooked in the pan. 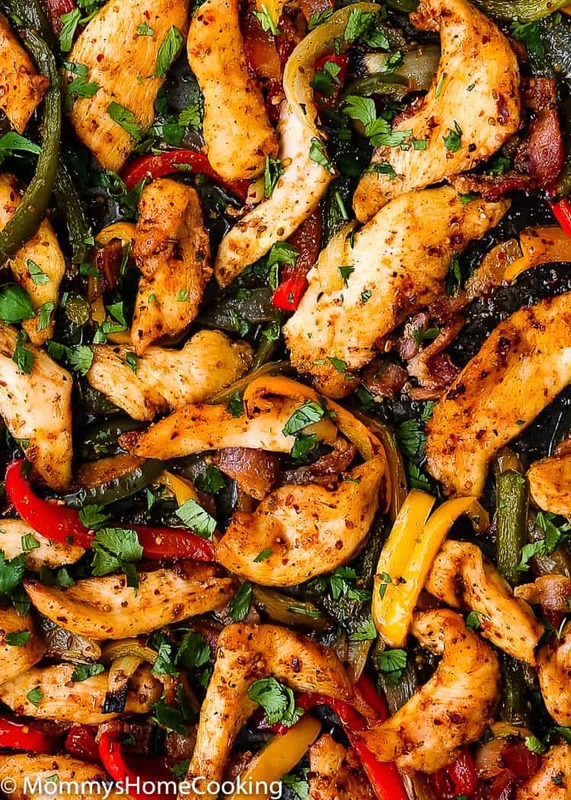 Aren’t sheet pan dinners the BEST?! 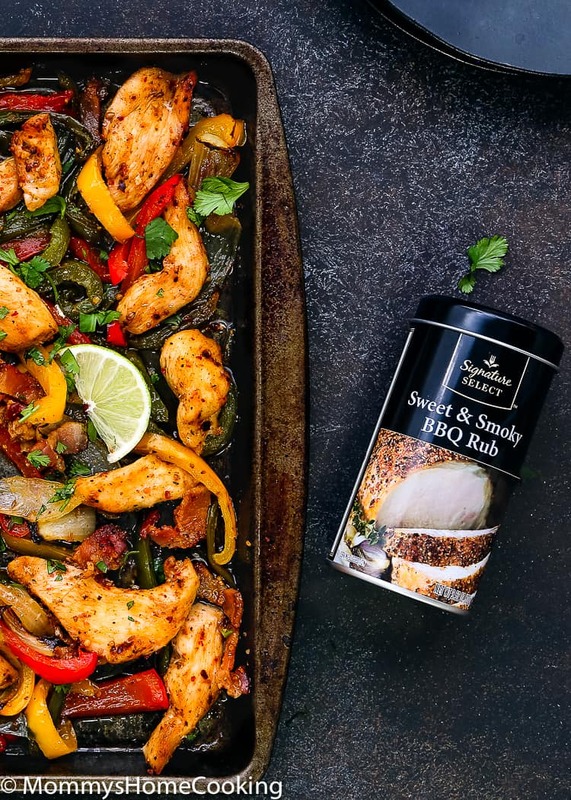 I seasoned the chicken and veggies with Signature SELECT™ Sweet & Smoky BBQ Rub, which is AMAZINGLY flavorful. If you haven’t tried it yet you should soon. 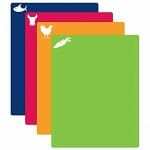 As you might know, Signature products are exclusive to and carried by all 18 banners of Albertsons Companies family of stores, including Safeway, Jewel-Osco, Vons and many more. You can find your closest store here. The Signature line at Safeway includes more than 4 thousand items – which I buy all the time – all with a 100% money back guarantee. 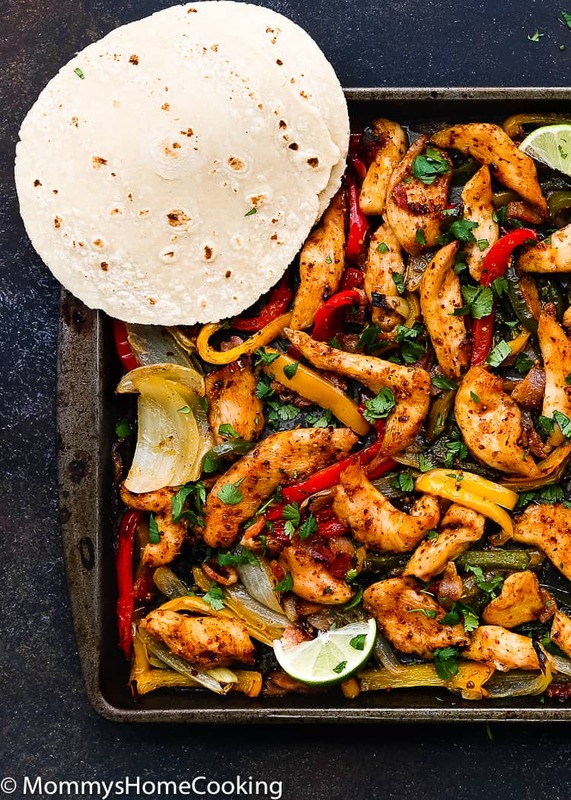 We can’t get enough of these chicken fajitas! They’re loaded with tender juiciness and great flavors. 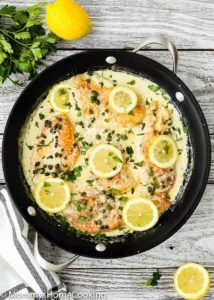 A quick and easy dinner recipe that the whole family will love! 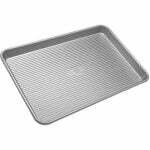 Preheat oven to 400º F. Spray a large rimmed baking sheet with non-stick cooking spray. 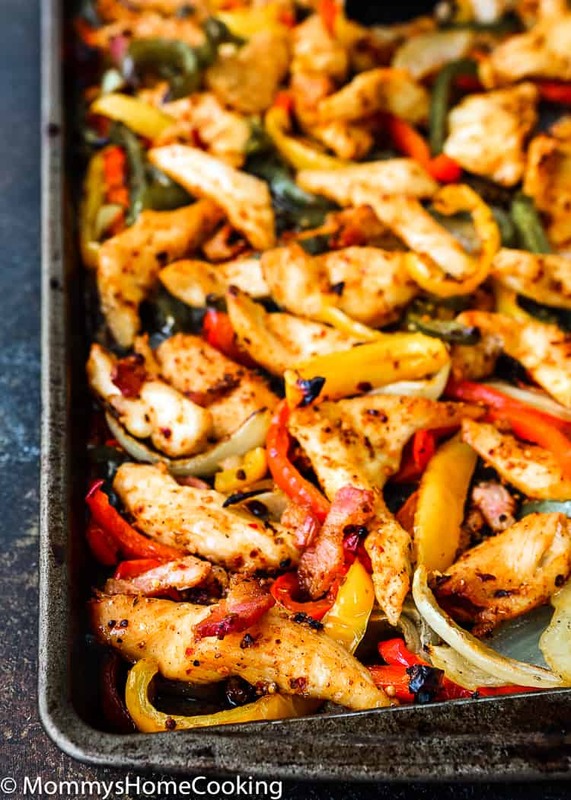 Place chicken, bacon, bell peppers, and onion on the sheet. 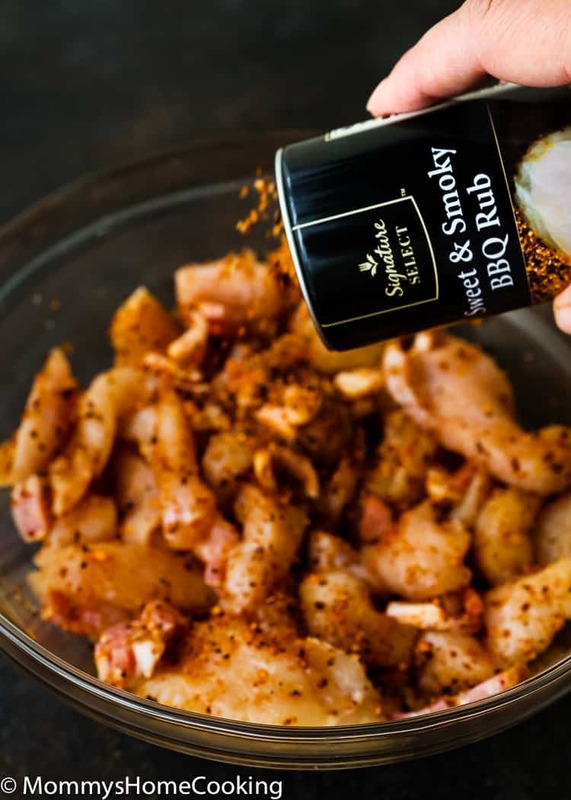 Add Signature SELECT Sweet & Smoky BBQ Rub. Gently toss to combine. 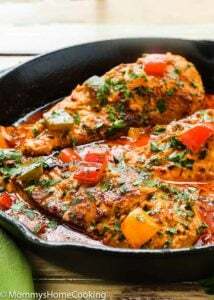 Roast in preheated oven, tossing once halfway through cooking until chicken and veggies are cooked through and tender, about 20 - 25 minutes. 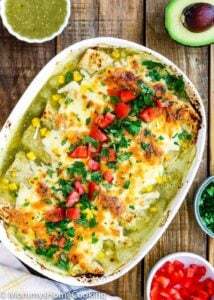 Serve immediately with warm tortillas, lime wedges and garnished with cilantro, if desired. If you want to add more heat sprinkle with red pepper flakes. Disclosure: I was compensated by Safeway through Kitchen PLAY for recipe development. Thanks for reading and supporting my partners which allow me to create new and special content like this for you. Anything I can sub for the sweet and Smokey rub? Can’t find it anywhere?! Hello Amy! 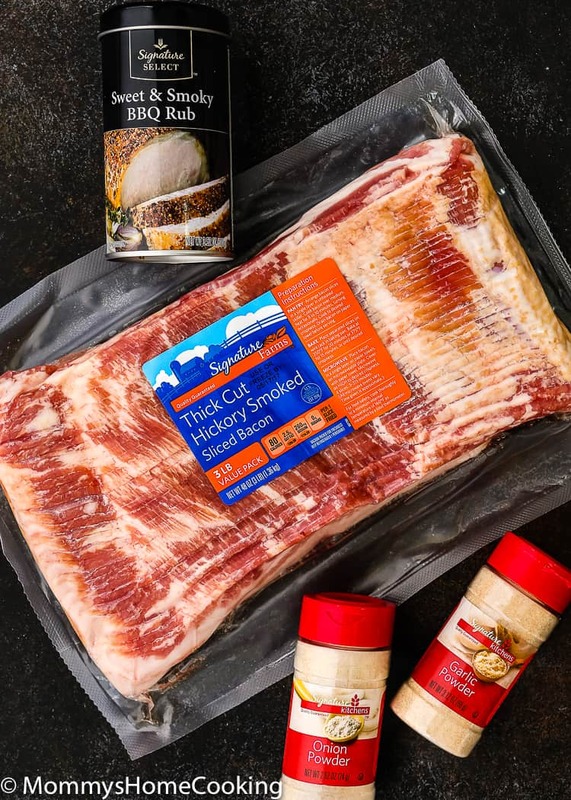 Yes, you can use any barbecue meat rub you can find in you local grocery store. They are usually located in the condiments area. Thanks! Mmm I love sheet pan cooking!! YUMMY! Me too!! Thanks for stopping by, Deanna. 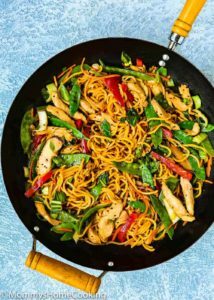 THAT looks ABSOLUTELY amazing and I am going to make this for the bank holiday weekend!LOVELY photos too and fab recipe, thanks for sharing! Wow, those colors! 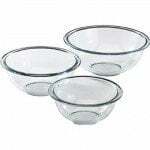 Added to my quick and easy recipe swipe file. Love it!!! I love sheetpan dinners, too! This looks absolutely amazing, and so easy! Super easy, Diana! Thanks for stopping by ??? ?